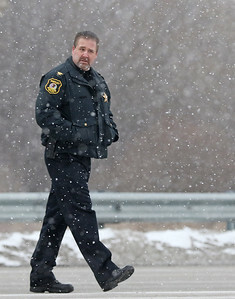 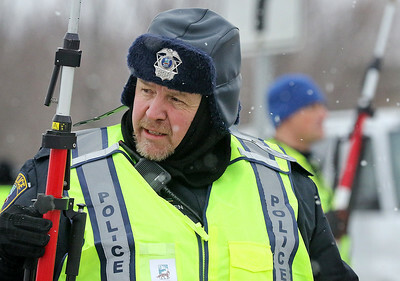 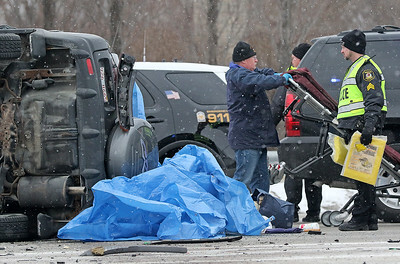 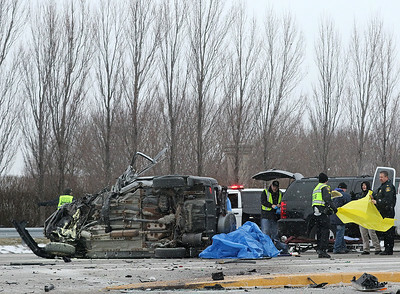 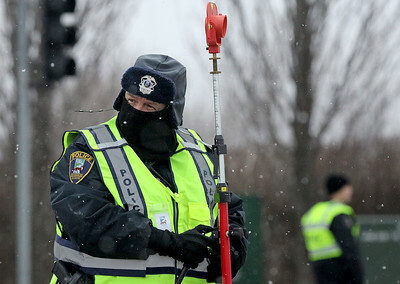 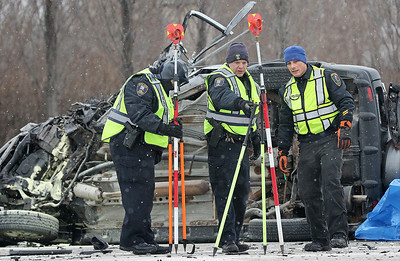 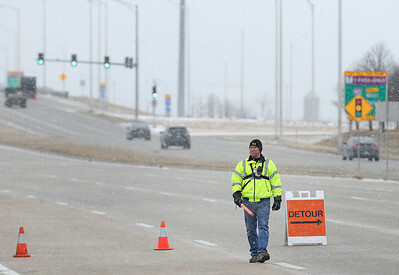 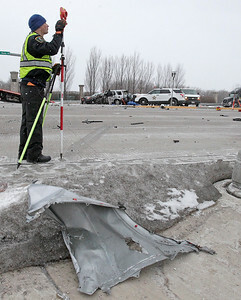 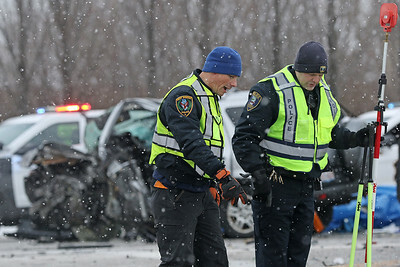 Police divert traffic along Route 47 near the intersection of Jim Dhamer Drive during an investigation at the scene of a fatal accident on Friday, Feb. 12, 2016 in Huntley. 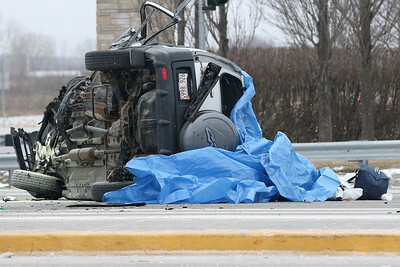 Huntley Fire was dispatched to the scene at about 4:50 a.m., for a rollover crash with entrapment. 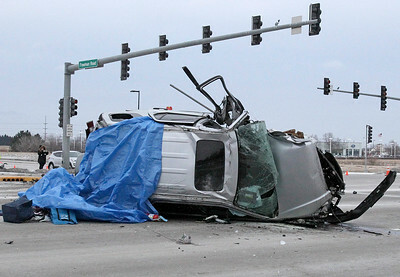 The Honda CRV appears to have impacted a traffic light and rolled across multiple lanes before coming to a stop, according to police.